South Africans are resilient in a strained business environment, having learned a great deal from the political and economic stressors that continue to challenge us. In the banking and IT spaces especially, we are at least as innovative as our global counterparts. This was underscored in my valuable learnings on my recent trip to Vienna, where I attended an International Brand and Reputation Community (INBREC) forum as the recently-appointed chairperson of the African chapter. SA was represented for the first time at this high-level forum. Members meet up to three times a year to exchange experiences, share expertise and learn exclusively from their peers. Among the member organisations of INBREC are global corporates and product brands like ABB, Allianz, Bayer, Bosch, Diageo, ING Banking Group, Mercedes, Munich Re, McDonalds and Rolls-Royce. Currently there are six Chapters of INBREC, Switzerland (since 2005), Germany (since 2008), UK, Benelux, Nordics and Africa (since 2015). At this latest forum, I engaged with reputation management specialists from European-based multinationals like DHL, Allegro and Bosch, but also prominent Swiss political officials, and even private European families seeking to protect their image and reputation. However, having led the team that introduced FNB’s eBucks innovation in 2000, I found it was the forum host, Austria’s Erste Bank Group Bank, that offered me the most interesting insights into how our South African banks fare and compare. Seamless mobility banking is now part of SA’s transactional landscape, but it is still new to countries in Europe’s Eastern bloc. Erste is one of Austria’s most established national banking groups, but is only now venturing into mobility banking. I was able to advise and share valuable South African experiences on this front, at the same time appreciating the technological strides that our own banking sector has made in a global context. Conversely, there was a lot to learn from Erste in respect of reputation management, in what has become a generally distrustful environment for banks in Europe after the 2008 credit loan crisis. This event presented them with a huge ethical dilemma, and their main challenge now is to win back the confidence of their customers. Critical to reaching this goal is to showcase ethical business practices, a key dimension of reputation management. Good corporate governance is at the heart of a good company’s ethics, and South African banks compare very favourably to their global counterparts in this respect. It is good corporate governance that has enabled our banks to remain stable through the credit loan crisis, and ultimately helped us to evade junk status. Marketing and sales effectiveness, and transparency, are the conduits through which a business demonstrates its ethics. Customer relations is therefore an important focus area for Erste as it leapfrogs old legacy systems, embracing innovative, customer-centric solutions, such as their new mobility banking platform. Their new offices in Vienna, for example, are an impressive, all-white oasis of hi-tech modernity, speaking to another dimension of reputation management: employer attractiveness. Bricks–and-mortar speak volumes, too, about the ability of a business to reinvest, indicating good business performance — also an important dimension of reputation management. Investing in innovation is another critical reputational dimension, and Erste is embracing e.commerce platforms across all its banking functions — still a relatively novel way of transacting in Europe’s Eastern Bloc banks. Innovation is important because it offers you an edge over competitors if you get to market early enough. 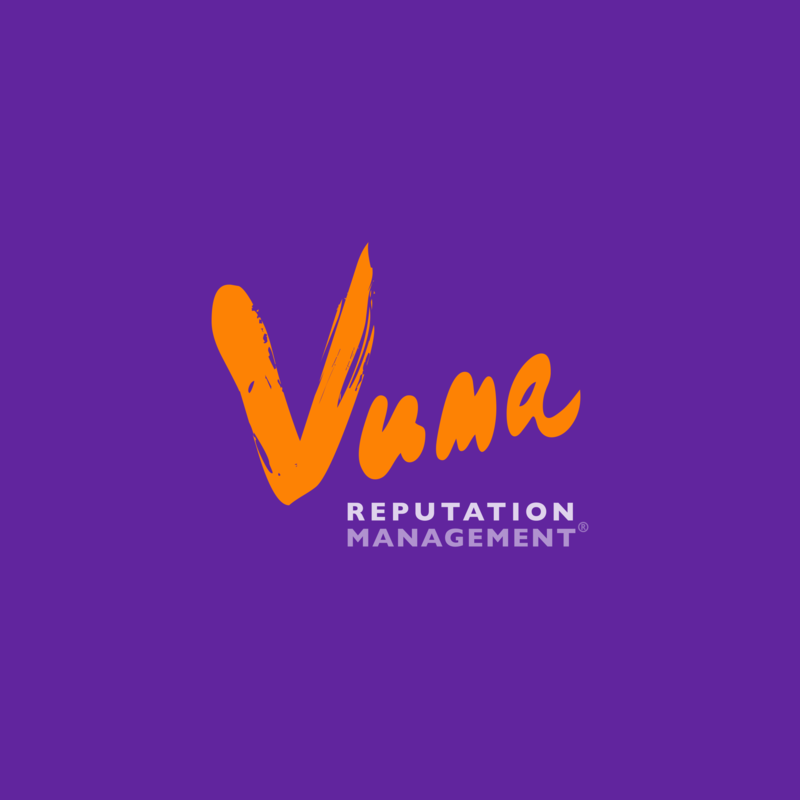 To be a ‘disrupter’ in the market, as Vuma Reputation Management was with SA’s first offering of expertise in a crisis, means creating a revenue stream that wouldn’t be there if you were a ‘me too’ in the marketplace. Most European companies also do exceptionally well in respect of other dimensions of reputation management, namely the quality of management, and the quality of their products or services. Finding the right people for the right job, by asking the right questions and establishing the depth of their management skills, is certainly where we could learn from them. And the quality of products and services is very high, achieved by pursuing simplicity rather than complexity in market offerings and attendant advertising drives. That said, South Africans are more advanced on the social responsibility dimension of reputation management — as in earmarking a portion of profits to give back — which stems from a consciousness of our diverse communities and the severe economic imbalances in our society. In Europe, the Syrian refugee crisis has led to a social crisis, requiring a programme of integration for these new foreigners. For migration to work requires an active willingness by the host country to learn about a new culture, people and language. European countries and their institutions are facing a challenge here, as traditional attitudes and practices have remained unchanged in many of them for decades. As the only South African represented at the INBREC conference, I had my own reputational dilemma to face. Europeans are predictably negative about SA, and it was suggested that I not disclose the fact that I am a board member of Brand SA. I chose to ignore that advice and declared it proudly, because whatever our challenges may be in SA, they can’t be overcome without transparency. The upshot of the INBREC conference in Vienna is that I have been invited to work on an MBA programme pinning down global standards for reputational management for the Henley Business School. 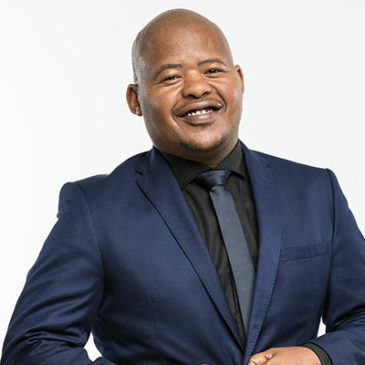 My membership of INBREC means, too, that South African companies are able to set the bar higher in the discipline of brand and reputation management, gaining a deeper understanding of how brand and reputation impact the bottom line, and our country’s global standing as a whole. Now, more than ever, Europe and SA need to cross-pollinate their knowledge and experience.